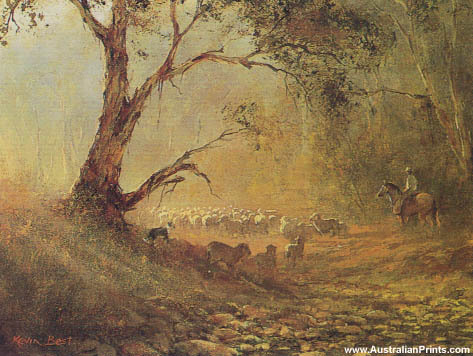 d’Arcy William Doyle was a painter of Australian landscapes and historical scenes. 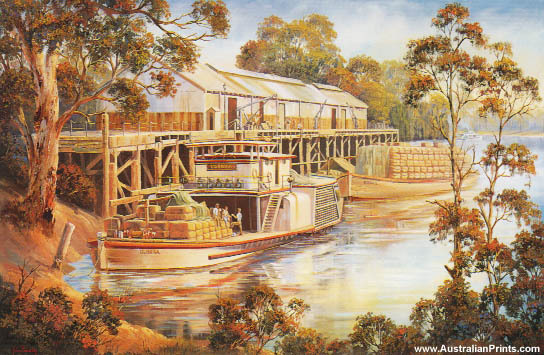 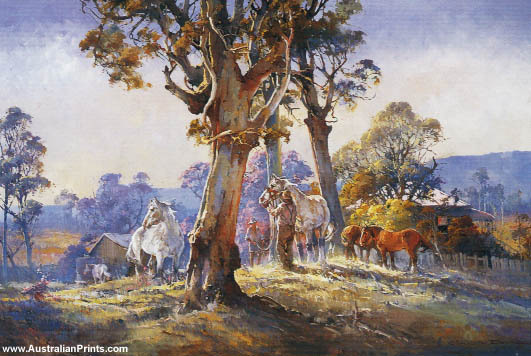 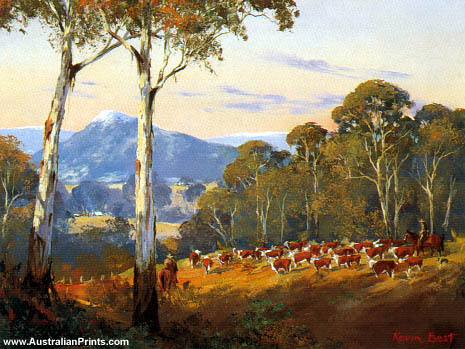 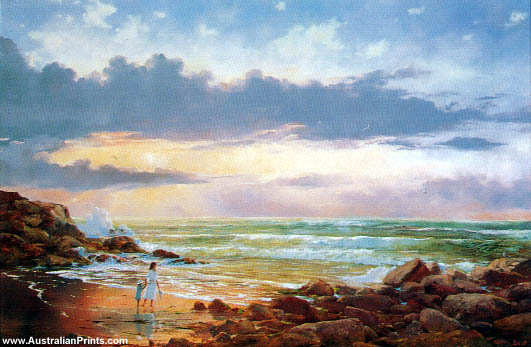 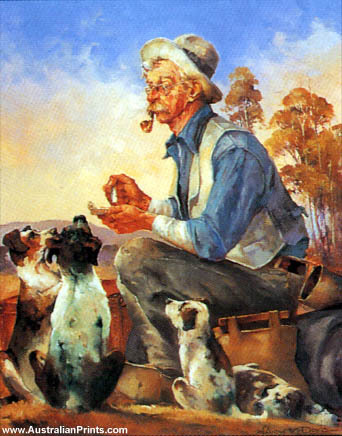 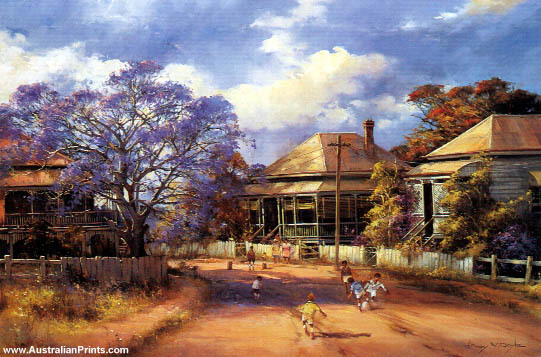 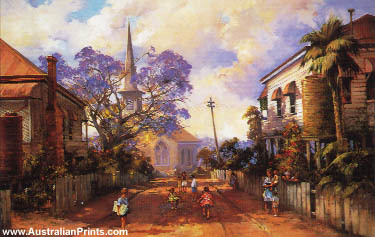 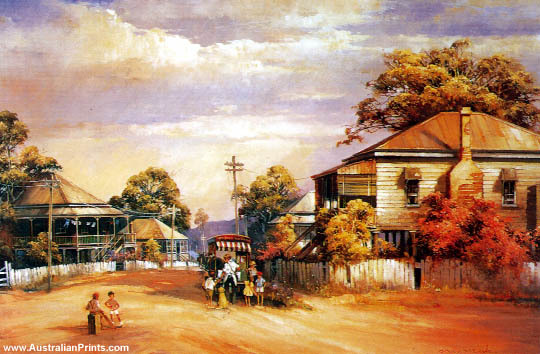 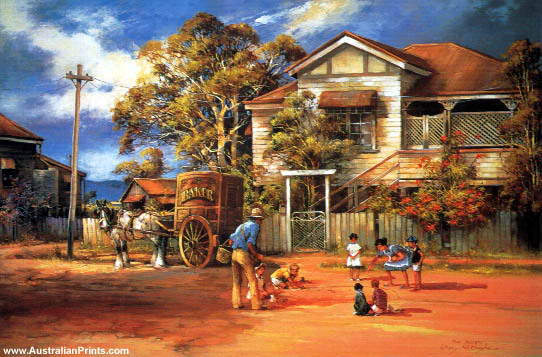 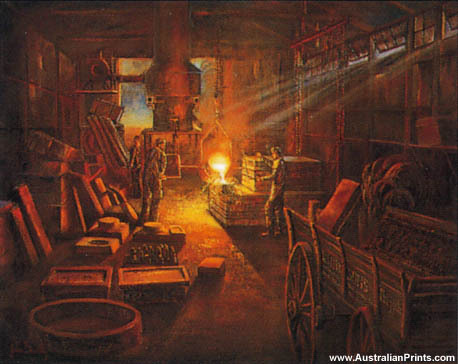 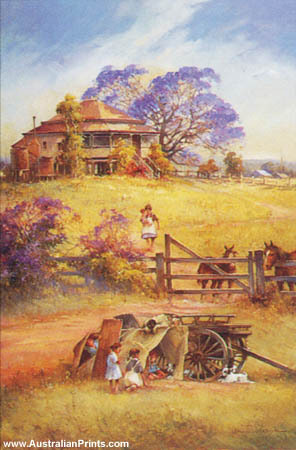 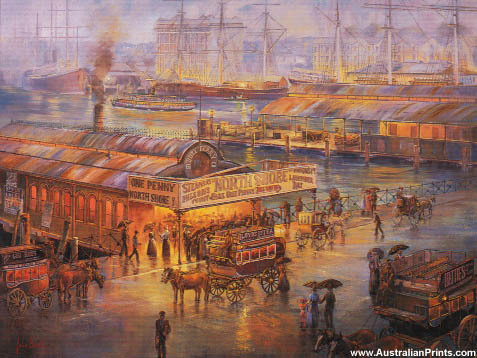 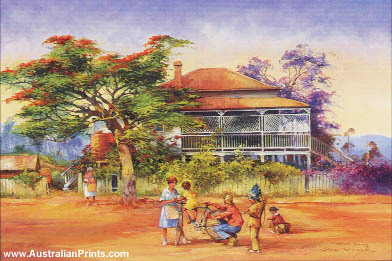 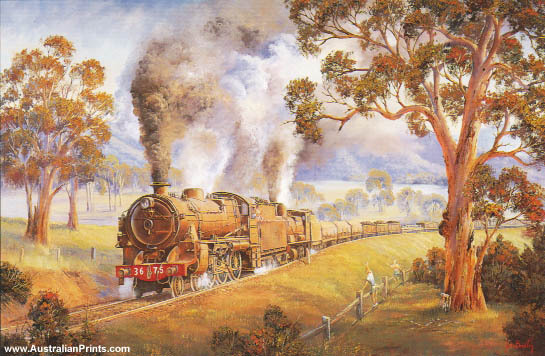 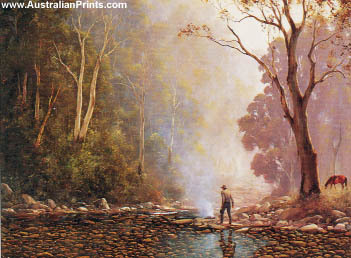 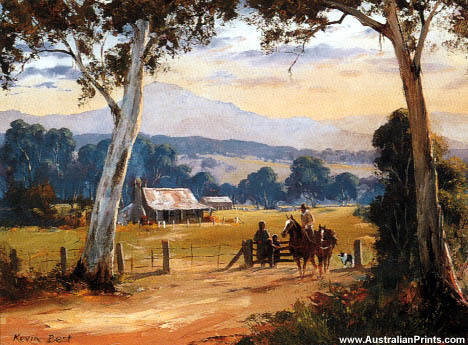 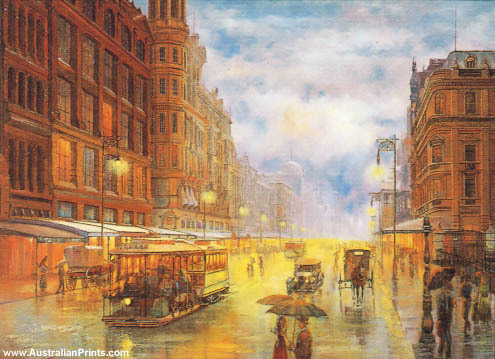 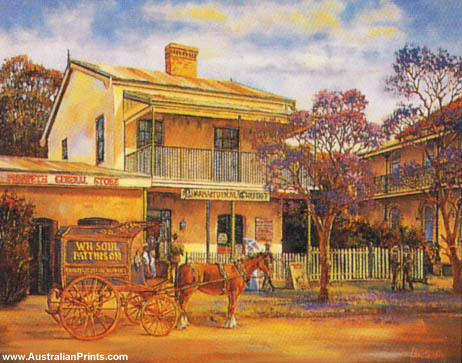 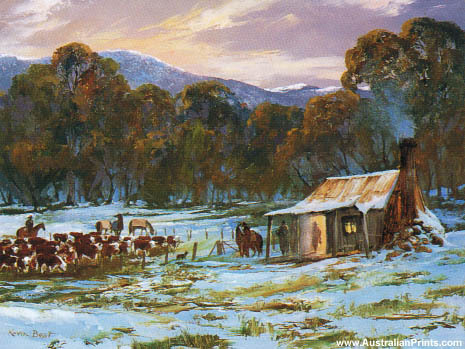 d’Arcy William Doyle (19 November 1932 – 28 August 2001) was a painter of Australian landscapes and historical scenes. 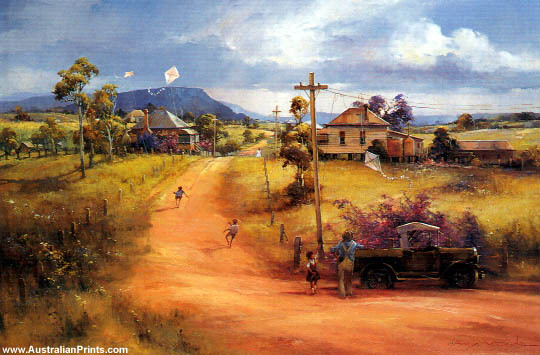 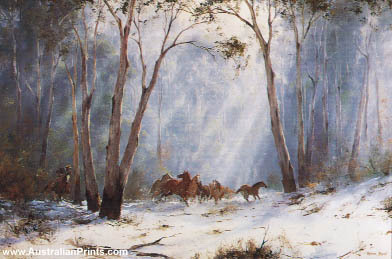 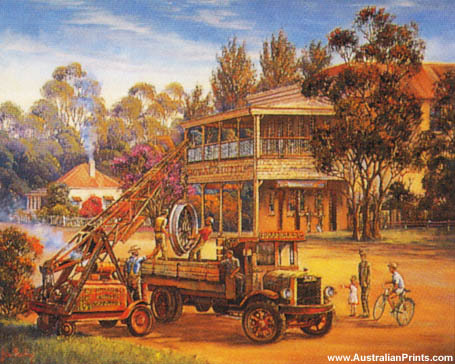 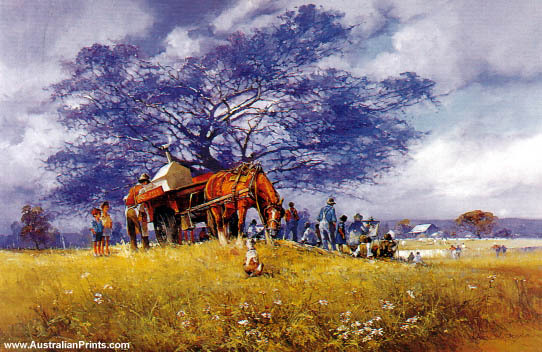 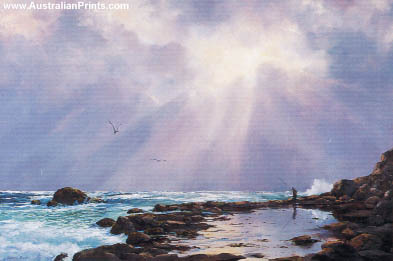 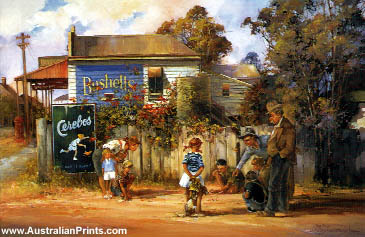 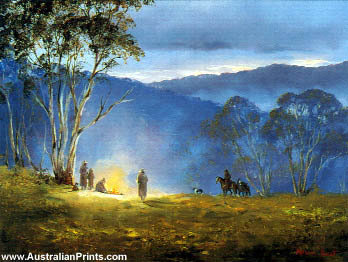 A self-taught painter of Australian landscapes and historical scenes, Doyle was born in Ipswich in 1932. 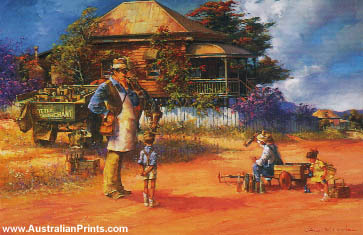 From an early age he had a keen interest in drawing and wished to be a designer or to be involved in the graphic industry. 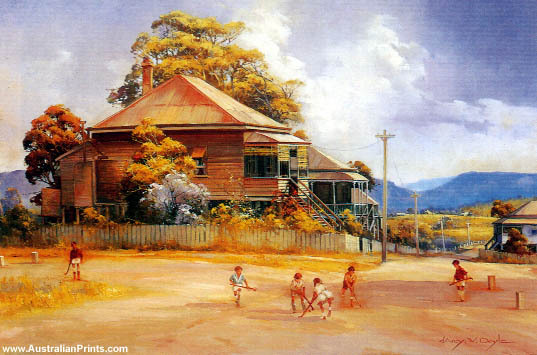 He joined the Royal Australian Navy and served seven years, after which he took up full-time painting in 1961. 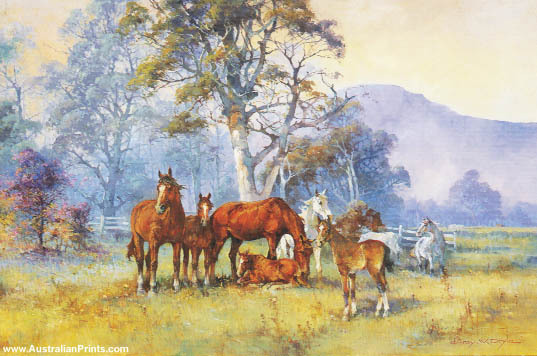 Doyle has a deep affinity with the Australian bush and his work focuses on horses, sheep, drovers and other farm activities as well as children’s games. 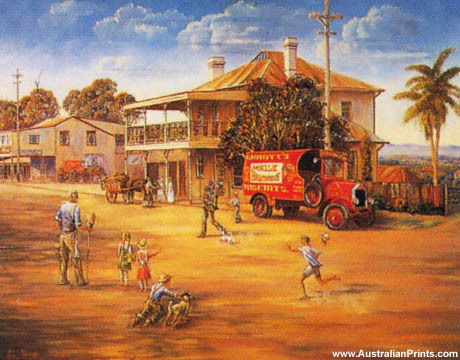 Influenced by Norman Rockwell, the well-known American illustrator, Doyle gives us a nostalgic impression of post-war Brisbane and Ipswich as he recalls it. 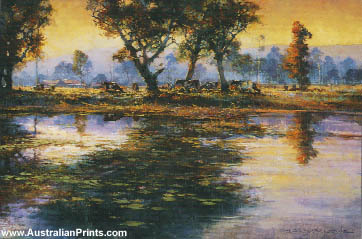 His works are very popular and in great demand. 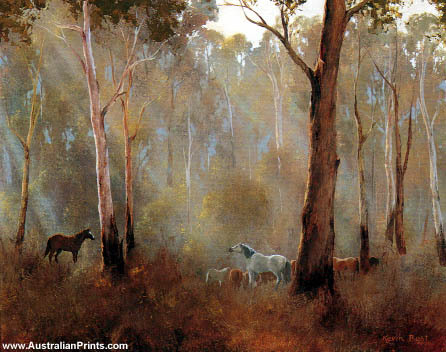 Artist information page for d’Arcy Doyle. 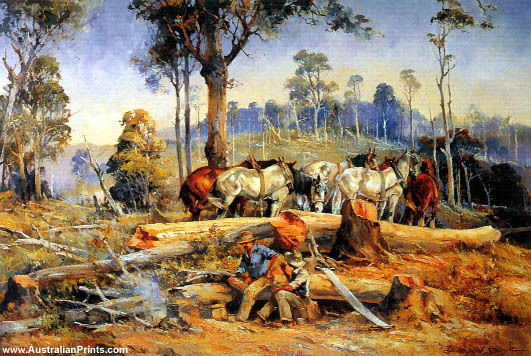 This article uses material from the Wikipedia article d’Arcy Doyle, which is released under the Creative Commons Attribution-Share-Alike License 3.0.